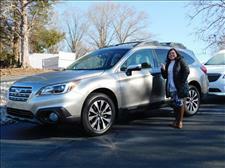 Thank you for all you did to get us into the Subaru Outback. It is everything that was described and shown on your website. Your business truly shows your passion to produce a quality product at a great price. April 15, 2018~Thank you so much for making this experience easy. 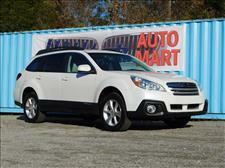 If you are looking for exceptionally great pre owned vehicles, look no further. Tina and David are the best to deal with. Friendly, courteous and professional! 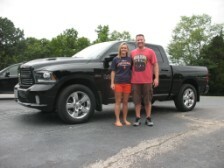 Thank you for my beautiful new ride! 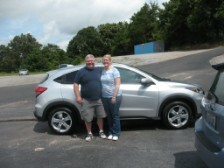 August 20,2016 Just bought our SECOND vehicle from Hilltop. We spread the word after our first buy, and we have friends that have bought from there as well. If you're searching for a vehicle, check here first. 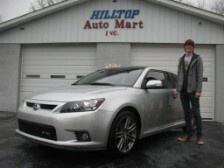 HIGHLY recomend Hilltop Auto Mart!!!! August 13, 2016 Tina and David at Hilltop are a pleasure to work with very friendly and easy to talk to. We enjoy working with them so much as a family we've purchased 3 vechiles from there. We leave there pleased everytime! If you're in the market for a vechile we highly recommended you stopping here! !! Thanks again for all your help! ! March 6, 2016 I love my car! They were very easy to talk. 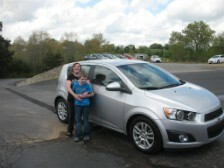 I loved how I test drove my car and the next day i had my dad test drive the car and they were fine with it. i love the honesty and how much effort was put into customer satisfaction. I advise anyone that needs a car to stop by here first, unless over paying for a car is your thing. 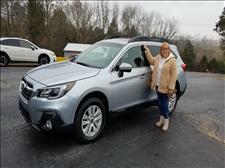 November 21, 2016 Excellent place to buy cars! Would suggest to anyone. Very friendly people! 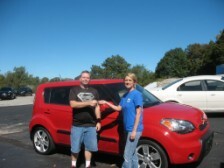 October 6, 2015 I had a great experience buying my KIA SOUL there. They were nice and seemed to actually want to help. From the time I first called till I left they did everything to accommodate my needs. 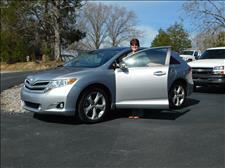 If I had it to do over and knew about then first I would went there and saved so much time searching for a car. Thanks for everything you all have done for me. July 31, 2016 I really enjoyed working with Tina at Hilltop Auto Mart. 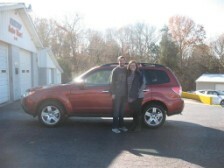 She made the decision to buy there very easy and has been extremely helpful since then. 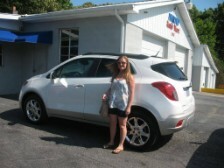 My Buick Encore is amazing and I'm so glad I made the drive to Columbia! My parents were very impressed with how everything was handled from start to finish.